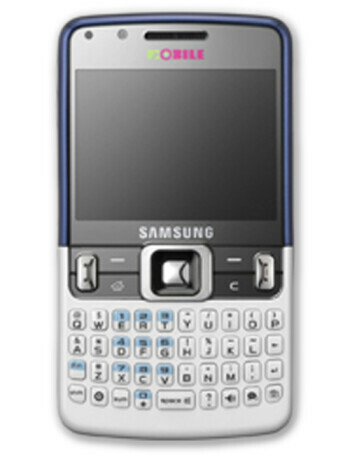 Samsung C6620 is a slim tri-band GSM candybar with QVGA display and QWERTY keyboard. 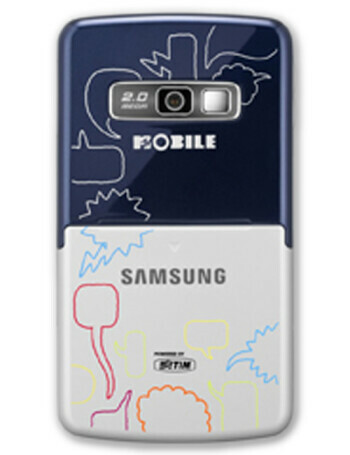 It features stereo Bluetooth and 2MP camera. It runs on Windows Mobile 6.1 Standard operating system.